Dust off the neon, ringer tees, gigantic jeans and vintage sweaters. 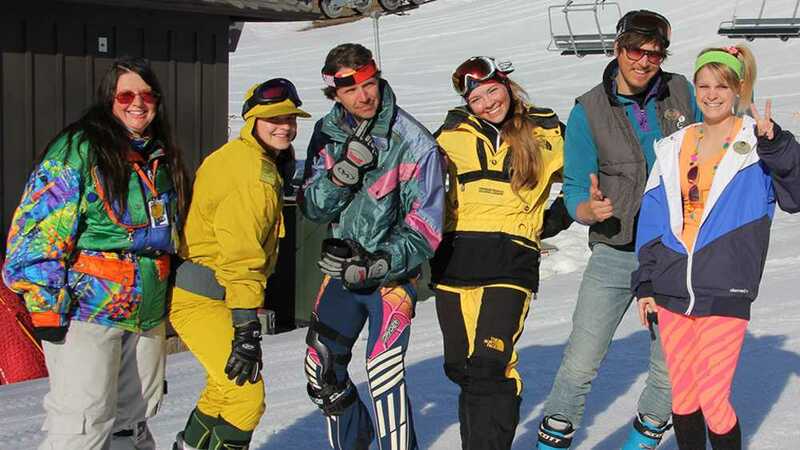 Whatever your decade, it's time to bring it back for Retro Weekend at Crystal Mountain! Stay tuned for event details.